Since I was in Zurich in September 2017 and noticed that TYPO3 community would organize their Agency Meet up in September, I decided to attend. 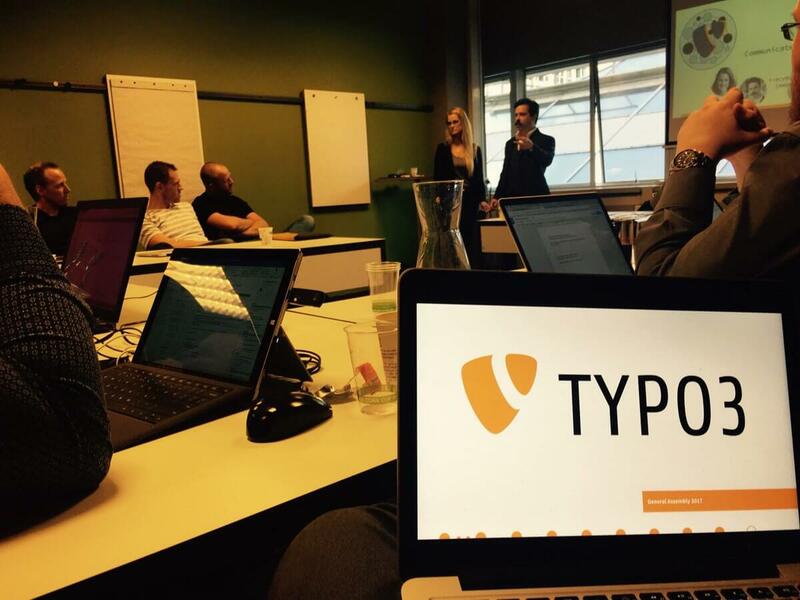 The event was open to anyone doing business with TYPO3 CMS and interested in a less tech y get-together. Since SoftSolutions4U was recently initiated into TYPO3, I as a C.E.O. saw this as a perfect opportunity meet up with like minded people and I was not disappointed. Though I joined the event 1 hour late (got confused with route) the team warmly welcomed me. The language of instruction was immediately shifted to English to accommodate a ‘German’ challenged me. Needless to say the TYPO3 team scored an immediate brownie point with this gesture . Mathias Schreiber, CEO of TYPO3 GmbH was eloquent. His passion for TYPO3 was very impressive and in a way influenced me to explore TYPO3 more seriously. The entire event , right from presentation to workshops and of course the scrumptious lunch was well organized. Kudos to the TYPO3 team. A day well spent.